Unfortunately though, it's something of a somber episode as we have news not just of a tragedy in Poland but of the haunt industry losing one of its own. 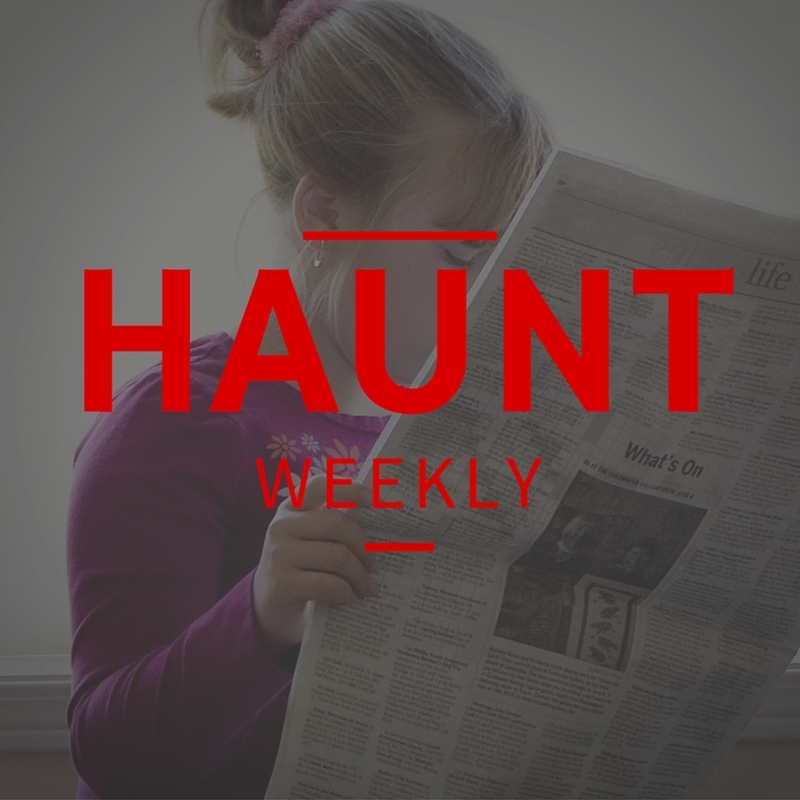 We also have irresponsible escape game owners in Canada and some news about planned haunt openings as well as one haunt that has, almost certainly closed. All in all, this episode may be something of a downer but it is definitely an episode that you do not want to miss!